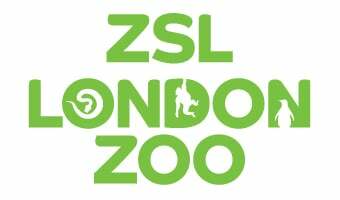 Aspiring young vets put their animal care skills to the test at ZSL Whipsnade Zoo during February half-term 2019. Vets in Action - a fascinating role-playing experience for children - enabed them to experience first-hand what it takes to be a vet at the Zoo, placing them in the heart of the action in our specially created Animal Hospital. The event is over for this year - keep an eye on our website for further details next year!